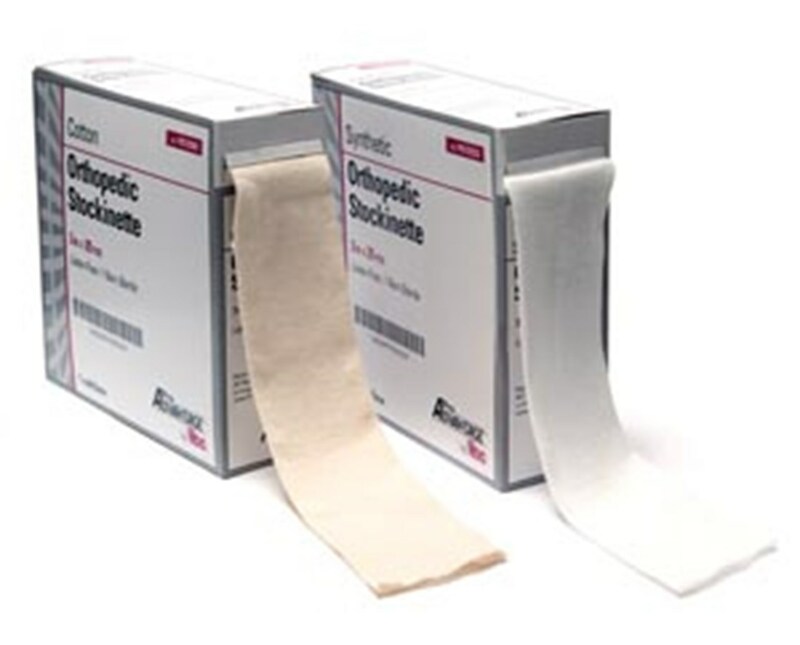 The Pro Advantage Tubular Stockinettes offer conforming, soft fabric to protect patient skin under plaster or synthetic casts. 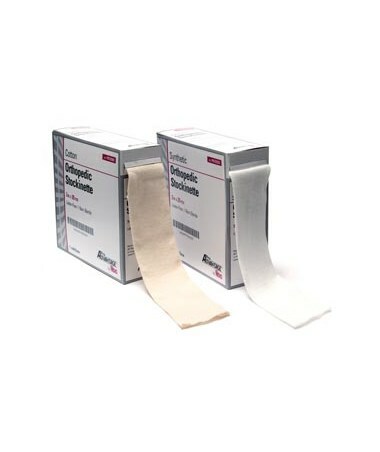 Also used to provide consistent pressure for wound dressings. 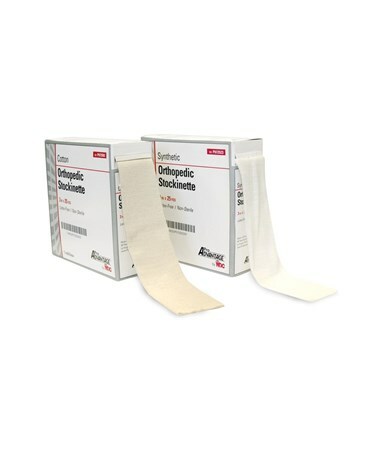 Continuous rolls are packaged in a dispensing box. Knitted from cotton or synthetic materials in 2, 3 or 4 inch widths. Latex-free. Non-sterile.